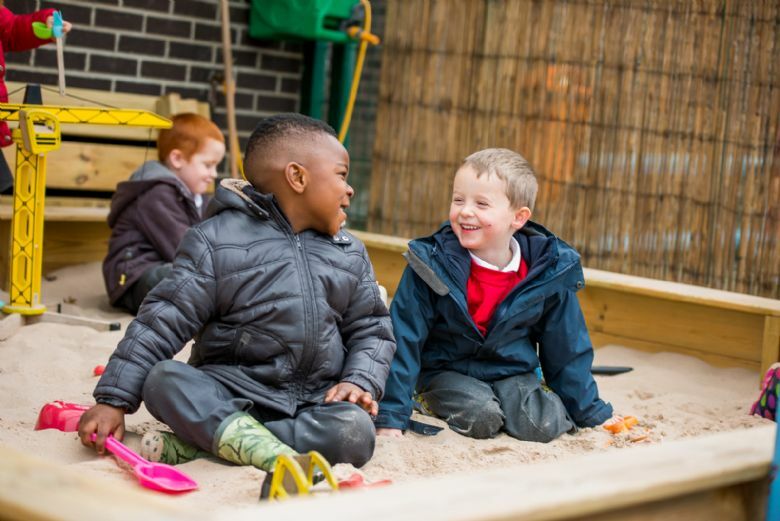 Imagine a place, where adults and children can flourish as highly successful learners; a place where discovery, exploration, creativity and challenge are embraced as chances to grow, where mistakes are used as learning tools and where we can all learn to be ourselves…South View! South View Primary is a thriving, happy school on the southern edge of Lincolnshire, set in the historical town of Crowland with its ancient Abbey. 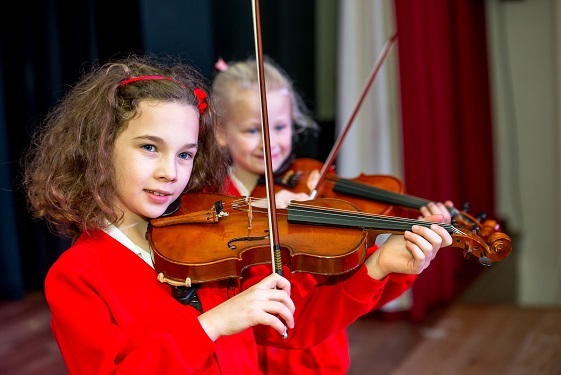 We offer a broad curriculum with many enrichment activities. Working in partnership with parents and the community we wish every pupil to fulfil his or her potential.